Could the Seahawks, Giants & Cardinals pull off this Blockbuster trade? Russell Wilson has been rumored to want out of Seattle could this three way trade work? 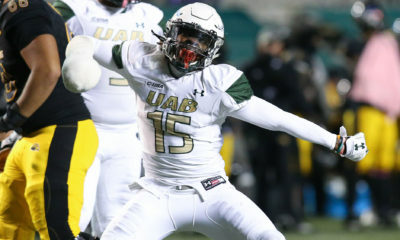 Every year the draft a player with a huge name has rumors swirling around him. This year that player is Russell Wilson. 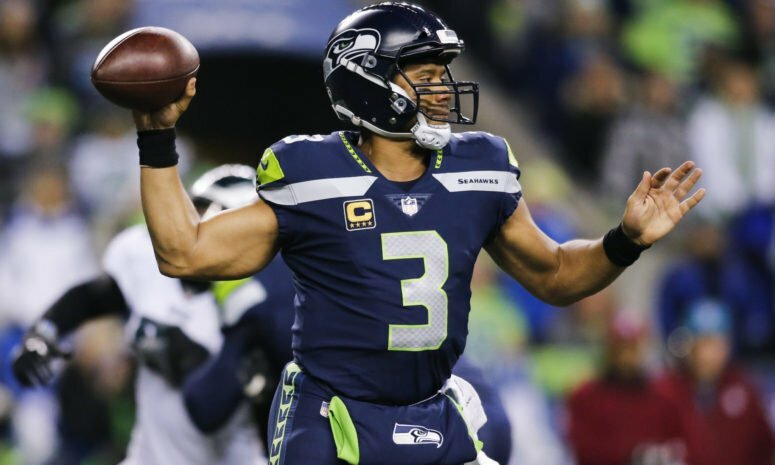 Mike Florio of Pro Football Talk, citing a league source, reports that the Seahawks think QB Russell Wilson would like to play elsewhere, even if it’s something he would never admit to. 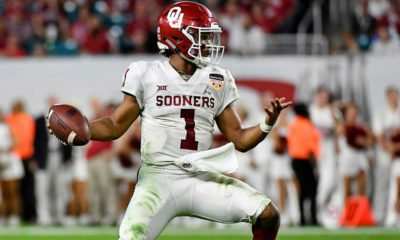 According to Florio, the Seahawks believe this will cause Wilson to drive a harder bargain in negotiations than he would with another team, per Pro Football Talk. Imagine if the Seahawks did in fact trade Russell Wilson to New York where everyone claims he wants to play? Check out this wild and crazy three way trade and let me know what you think. Seahawks, Cardinals and Giants three way trade! 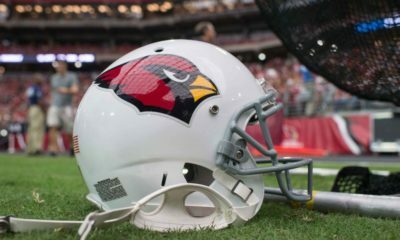 Cardinals swap pick 103 with the Seahawks for pick 132 in the 2019 NFL Draft. Could this trade work? Let us know what you think? 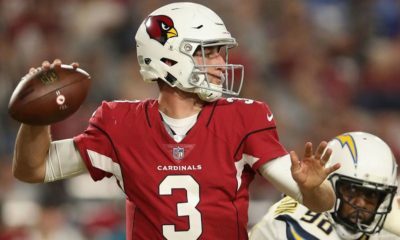 What is Josh Rosen worth? 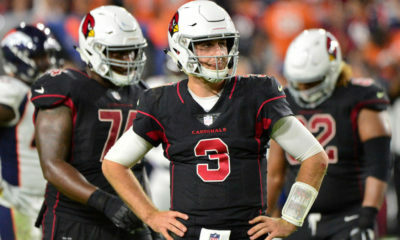 What team is going to win the Rosen Sweepstakes? Arizona Cardinals release a video and guess what player did not make the video? Josh Rosen…. 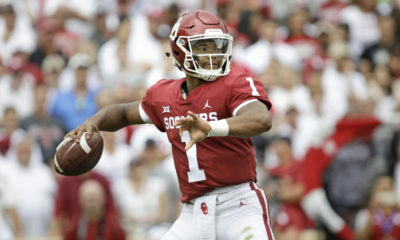 Kyler Murray cancels visit to Redskins, does this mean Cardinals are taking him #1 overall? 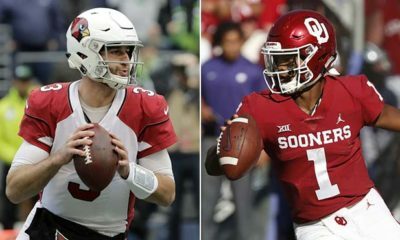 Could the Cardinals draft Kyler Murray and keep Josh Rosen?